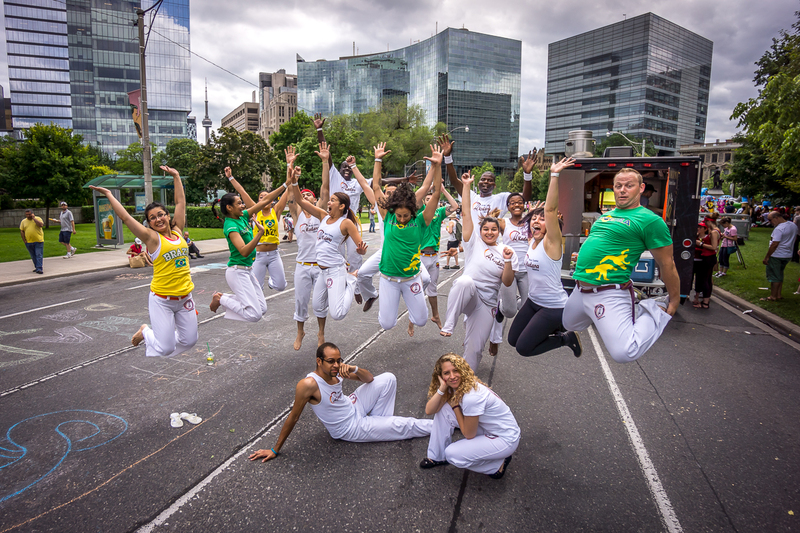 Kadara Capoeira Canada is a capoeira group based in Scarborough, a suburb of Toronto, Ontario, Canada. 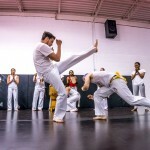 Professor Soquete runs the school here under the guidance of Mestre Cicatriz, the President of Associação Kadara Capoeira. 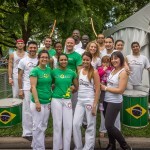 Associação Kadara Capoeira is an international capoeira school led by Mestre Cicatriz, based in Sydney, Australia, with branches in Australia, Brazil, Canada, Indonesia and the Philippines. 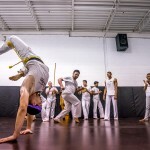 Kadara means destiny. 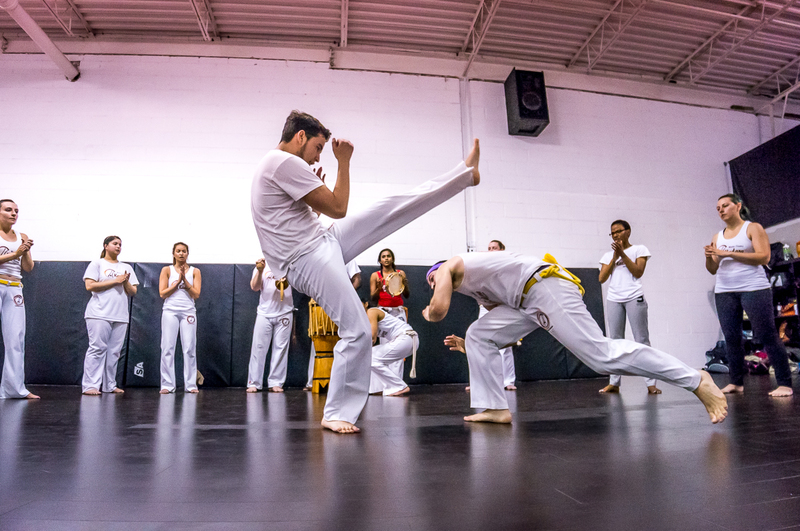 We choose our destiny to be capoeira and to do good things and to contribute to humanity through capoeira. 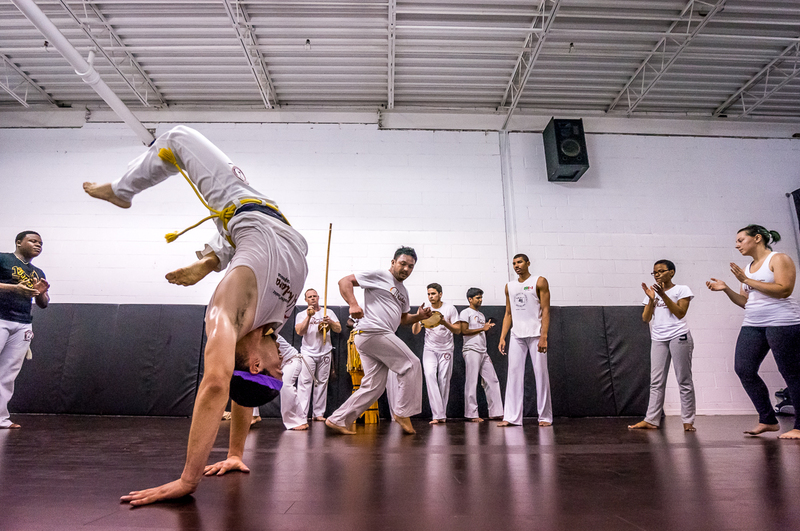 With over 30 years of experience in the art of Capoeira, Mestre Cicatriz decided to found his own group in the world of Capoeira with the help of Mestre Lotar, his mestre, who supported him and gave him the inspiration for the name of the new group. 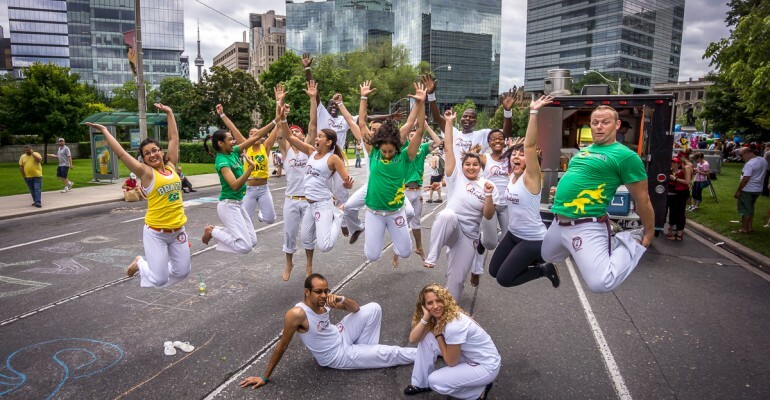 Associação Kadara Capoeira was founded on August 13, 2013, based on the values of unity, respect and tradition of this art. 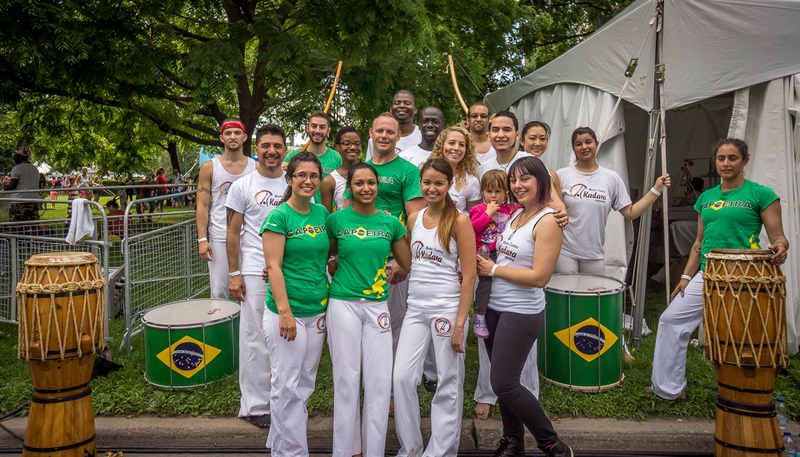 The name came up because of the importance of Capoeira in the lives of Mestre Cicatriz and Metre Lotar. 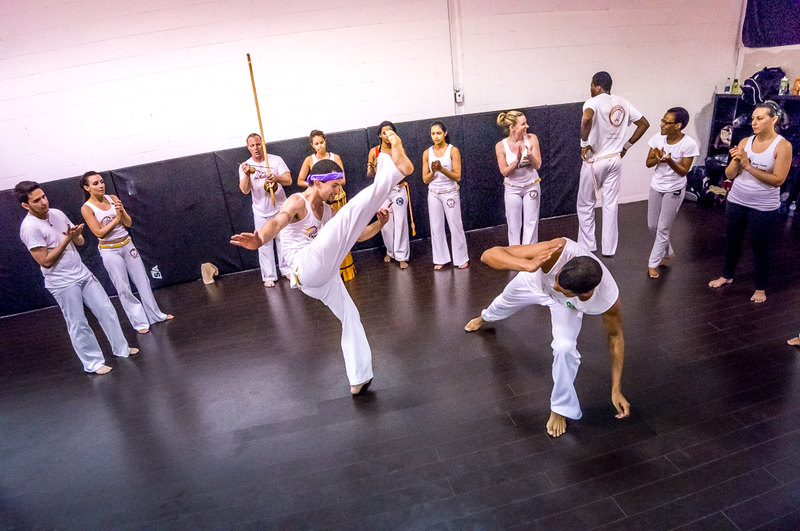 Kadara means destiny and simplicity (destiny to be Capoeira and simplicity in the way of being). 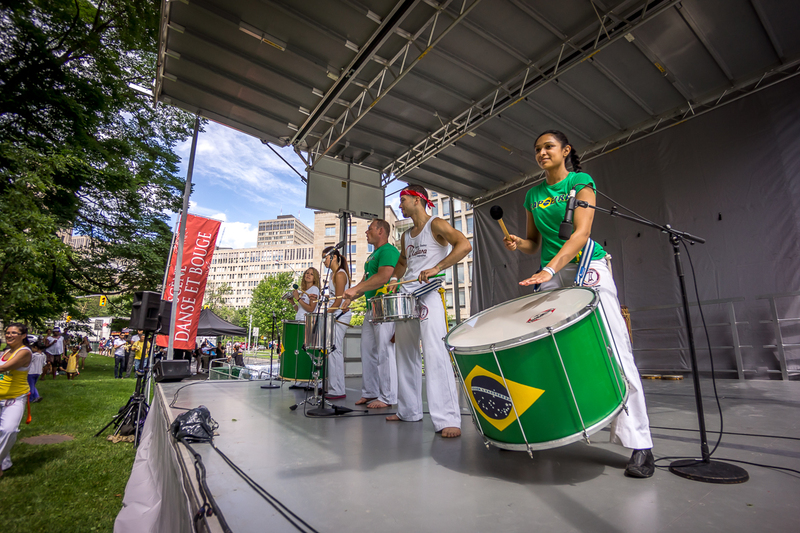 This powerful word inspired the logo of the group that has movement and colour symbolizing earth, fire and air. 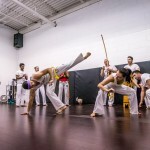 These three elements of nature show the strength that this new generation of the Kadara capoeirista has. 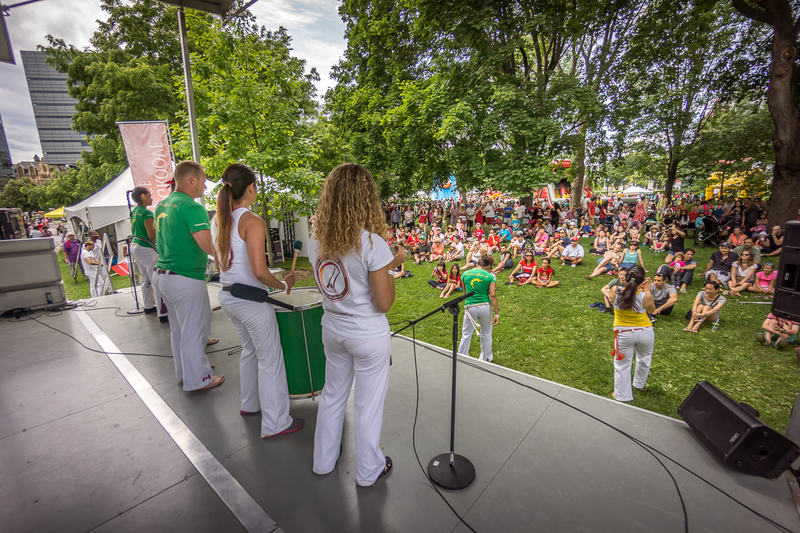 Vision: A harmonious multicultural community where every person has the opportunity to develop one’s full potential, enabling one to contribute positively to the society at large. 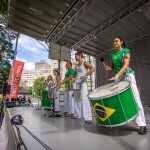 Mission: Associação Kadara Capoeira believes in applying capoeira and other Brazilian art forms as a means for people to have physical, intellectual, emotional and social development, in an environment of tolerance, togetherness, interaction and respect, as well as, appreciation for one another. 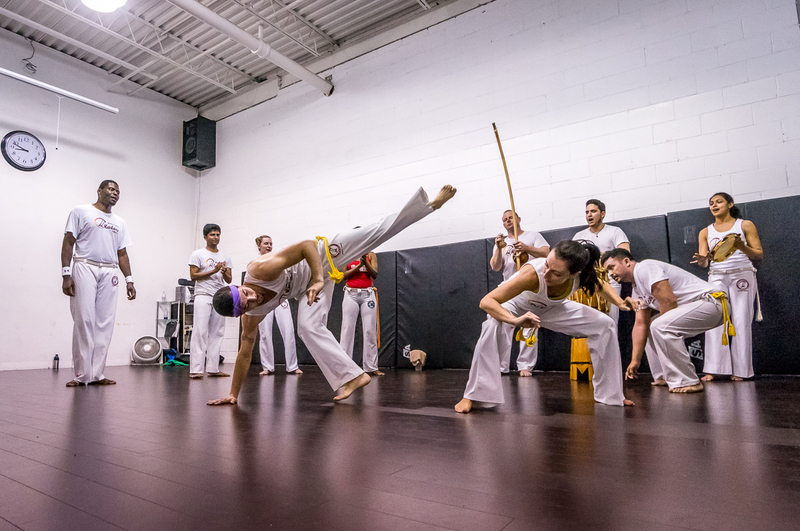 Values: Integrity, responsibility, compassion, respect, cooperation and understanding. 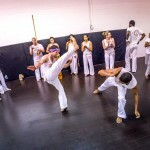 To use capoeira and other elements of Brazilian culture to inspire and empower students. 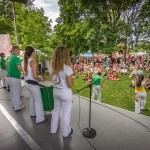 To create a healthy environment conducive for personal and social growth, resulting in responsible, confident, caring and productive human beings.